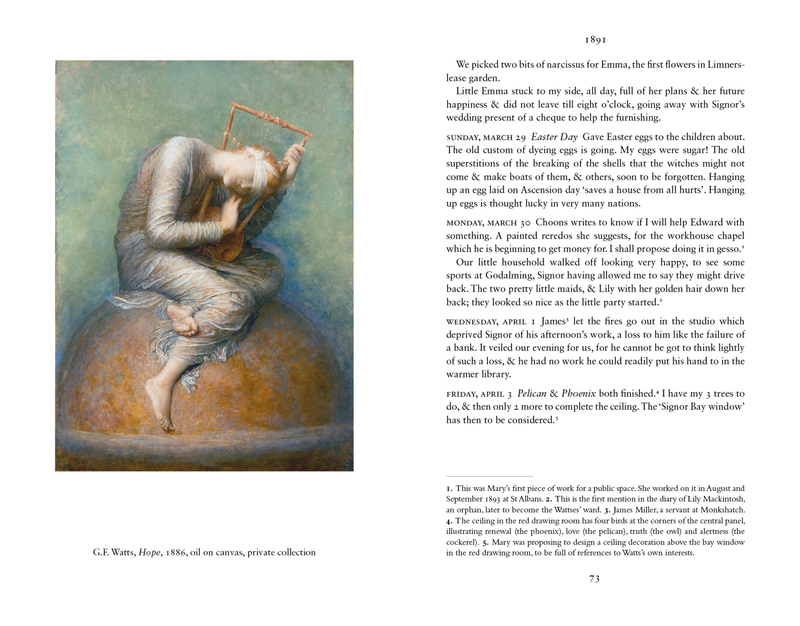 Mary Watts (1849-1938) was a leading designer of the Arts & Crafts period, the founder of the Compton Pottery and the wife of the great Victorian painter George Frederic Watts (1817-1904). 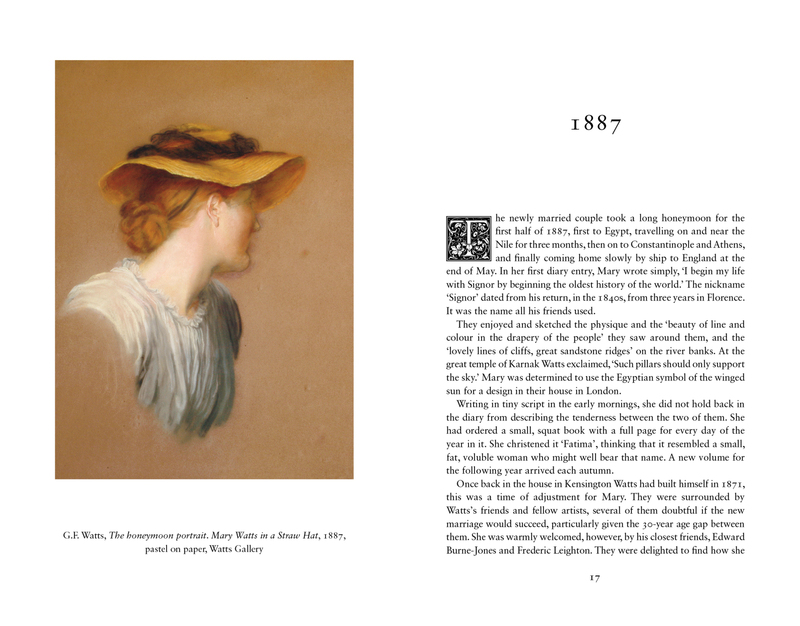 She was also an avid diarist and filled copious volumes - each known affectionately as 'Fatima' - with her musings on art and society and her day-to-day life with an artist at the height of his powers. 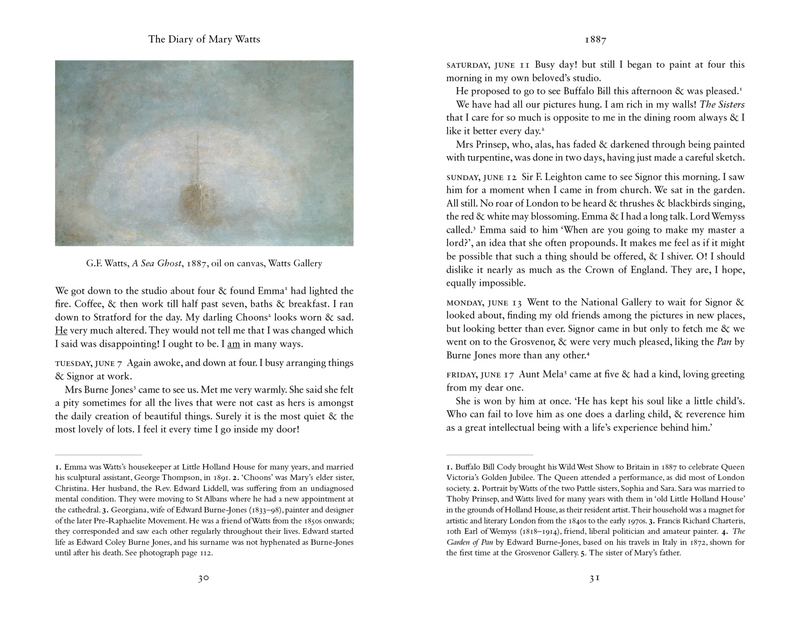 Never previously published, due to the tiny, almost illegible handwriting, the diary volumes have now been painstakingly transcribed by Desna Greenhow, who has extracted the most illuminating passages for reproduction here. 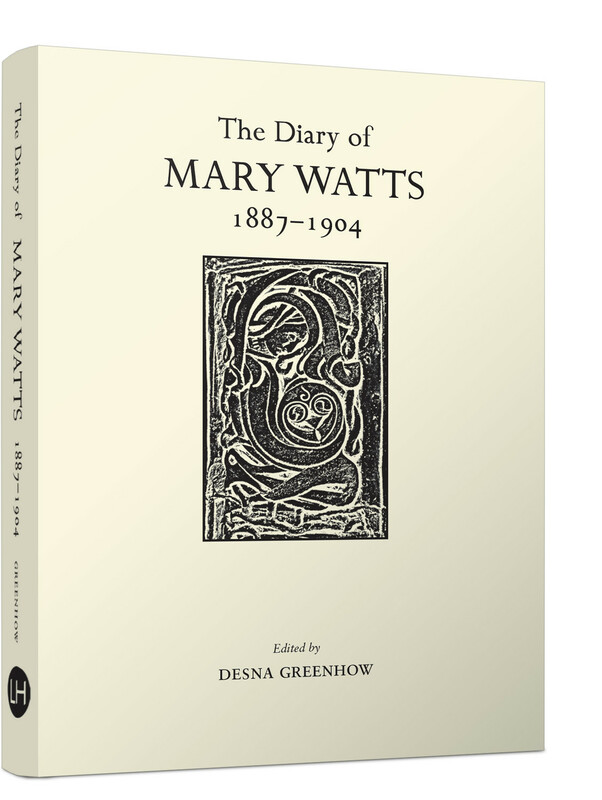 Including detailed annotations, an introductory essay and short writings at the start of each year represented, this book chronicles life in the artistic, literary and political circles of the time, while also providing invaluable insights into Mary's own achievements - most notably her management of the building and decorating of her unique Watts Cemetery Chapel. For all those fascinated by the Wattses and the society in which they lived, this is an invaluable resource that makes an important contribution to nineteenth-century studies.